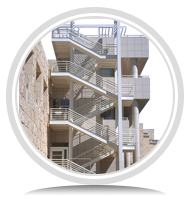 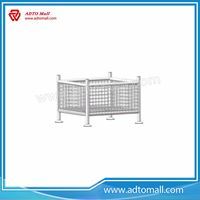 ADTO Mall offers the most durable, lightweight, and convenient Kwikstage scaffolds for sale all over the world. 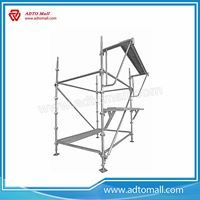 All Kwikstage scaffolding provided by ADTO Mall is distinguished by their adaptability and ease of use since it can be used for a wide range of applications, from house building to extensive industrial projects. 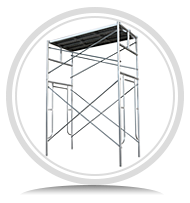 Our Kwikstage scaffolds are built to the highest standards of quality and efficiency, they are also very suitable for builders, painters, renderers, and tradesmen who need access to any height easily and safely. 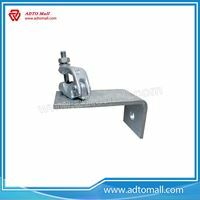 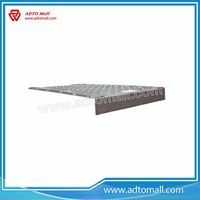 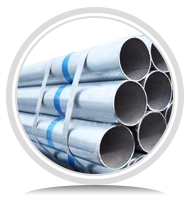 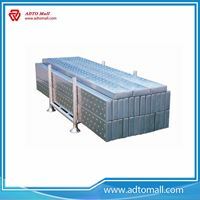 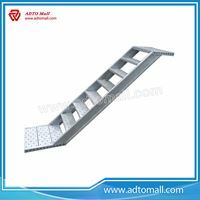 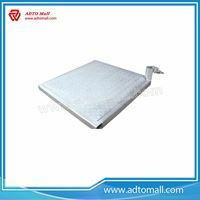 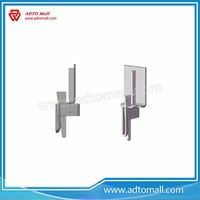 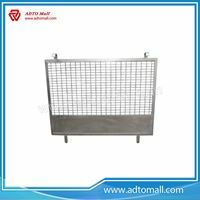 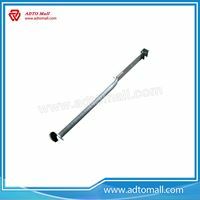 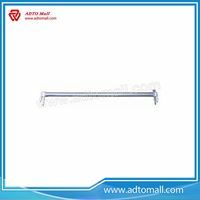 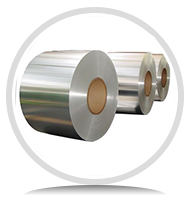 As a experienced Kwikstage scaffolding manufacturer, ADTO Mall provides kinds of Kwikstage scaffolding system for sale, Kwikstage scaffolding accessories are also supported. 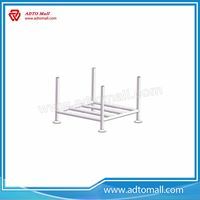 More products details you can get from the list of products below.